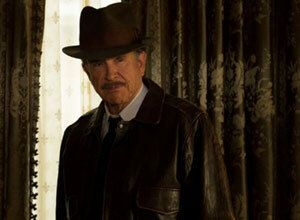 Warren Beatty has been praised for how he handled the Oscars Best Picture drama by producer Michael De Luca. 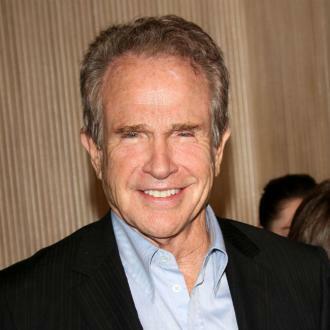 Warren Beatty has been praised for how he handled the Oscars Best Picture drama. 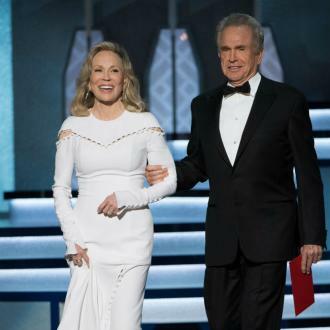 The 79-year-old actor and his 'Bonnie & Clyde' co-star Faye Dunaway, 76, were given the wrong envelope at the Academy Awards last month, leading Faye to mistakenly announce 'La La Land' as the winner, instead of 'Moonlight' and Oscars producer Michael De Luca believes Warren is the ''unsung hero'' of the night. 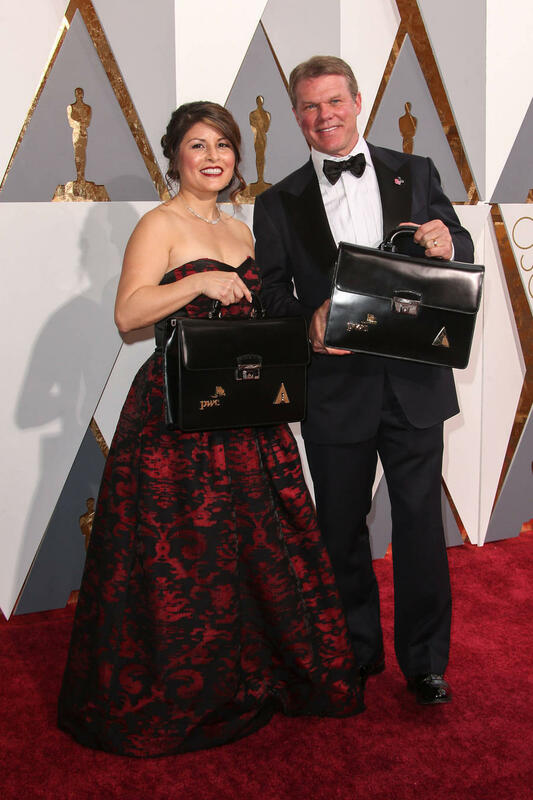 And Michael believes PricewaterhouseCoopers accountant Brian Cullinan, who handed Warren the wrong envelope, and his colleague Martha Ruiz, could have done more to smooth things over. Michael also revealed director Steven Spielberg called him to congratulate him on an excellent show, despite the controversy. He said: ''I did get one instant phone call from Steven Spielberg, who said he watched the show with friends at a screening room and thought it was great, and it was a real pep talk. I love him for it, it was really appreciated.